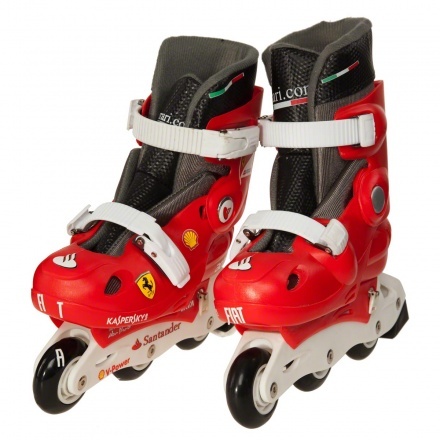 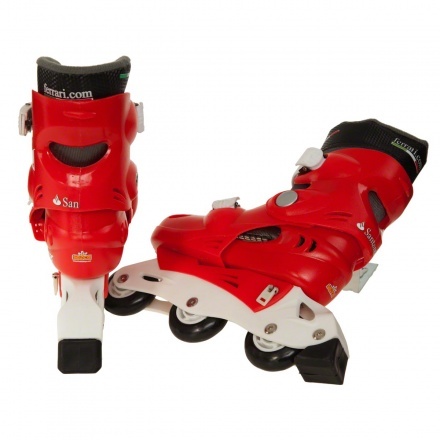 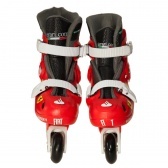 This pair of roller skates comes in a bright shade and features three in-line wheels and secure clasps. 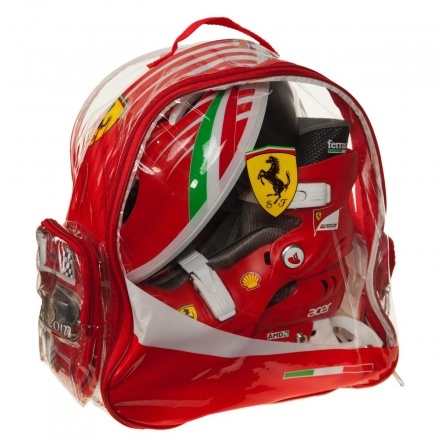 It comes with a helmet for enhanced security. 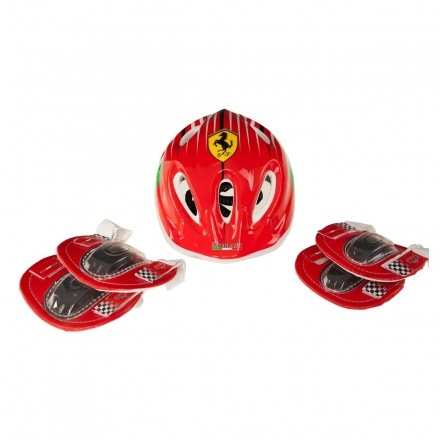 It is an ideal toy for your child's outdoor adventures.